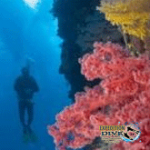 • 12 years old Note: 12-14 year old divers may earn Junior Master Scuba Diver certifications. 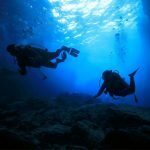 • Certified as a PADI (Junior) Advanced Open Water Diver, a PADI (Junior) Rescue Diver, and certification in five PADI Specialty or TecRec courses. 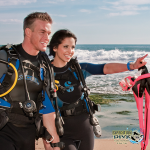 Note: Speciality diver or TecRec certifications must be PADI – no other certifications qualify. 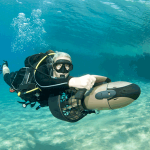 One PADI Freediver (not Basic) certification may credit.